Welcome to Sunset View. We have an optimized screen reader version of this site available. It's time to love where you live! Convenience, affordability and comfortable living can be yours at Sunset View. Our ideal location is convenient to shopping, dining, schools and entertainment. Sunset View offers spacious one, two and three bedroom floor plans with creatively designed features that you will enjoy and love coming home to. 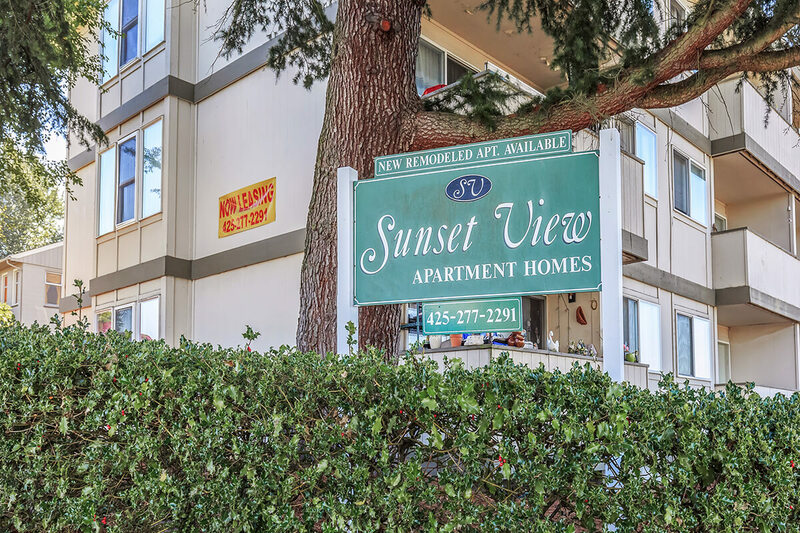 As a resident of Sunset View, you will enjoy our community amenities such as laundry facilities, mountain views and exceptional customer service, just to name a few! Be sure to stop by, or call to schedule a tour of Sunset View and see why our residents call our community their home!